Without bees, humans would not be able to survive. It's not just that they provide us with honey and wax; they are also one of the world's most important pollinators. I am a label reader. I know what I am lathering on my face and body. organ in my body...my skin. skin can have dramatic effects on the rest of the body. So just what do YOU absorb? Before Spring has sprung or in the Fall when all has gone dormant, you can prepare your blueberry patch! Blueberries require little space and are very easy to care for. So here are a few things you need to do and then you can anxiously wait for spring. I'm a planner, are you? I make a list, prioritize and organize. When it comes to gardening, my brain starts to concentrate on what to grow, my seed list, money allocated, where to improve, and what seeds will I be starting indoors. Planning will save time and money. A cookie with some good benefits. Pumpkin & white hot chocolate! Autumn is such a wonderful time of the year. I love the array of colors that press up against the blue sky, the dried stalks of corn in the fields and the farm stands filled with pumpkins. It is pumpkin time once again! Yes, I love to cook with pumpkin in so many ways. Of course the pie, then the pumpkin soup and then there is this...the hot pumpkin drink. Simple tip for a "healthy" family... tents & fishing and less Twitter & Facebook! Home...we all love to come home. ​But were we meant to spend so much time surrounded by 4 walls? We live in an age where we go from building to building. ​When was the last time you saw children playing baseball in their backyard or running around the yard for a bit of fresh air? This is a Rocket Stove. What on earth is that you ask? It's an inexpensive way to cook in an emergency. Power outage - no problem. Four concrete blocks, that is all it takes to make it! Costs under $10! Watch and learn, and be prepared to in an emergency. We are egg eaters. My hubby and I use a total of two dozen eggs per week for breakfast and cooking; and YES, they ARE good for you. But wait...just what are you doing with that shell? Are you throwing it in the garbage? If so, you are wasting valuable nutrients for your backyard garden or container garden. So let me tell you how to use those egg shells. Do you know what flowers & weeds are edible? Come on over for dinner! We are having cattails. ​Cattails- These plants that line the water’s edge were a staple food in the diet of many Native American tribes. Nearly every piece of a cattail is edible. 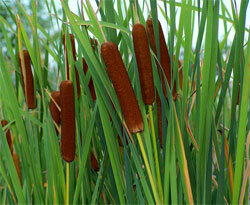 The brown cattail portion can be harvested in early summer and eaten like corn on the cob. Something has been taking place that most are unaware of. People go about their normal routine and take for granted that there always will be plenty of food lining the grocery store shelves whenever they walk through the doors. What would you do if you walked into the store one day, only to find that there was nothing on the shelves? What if there were a national disaster, natural disaster, or food shortage, how would you feed your family? Do you hate throwing away that lettuce before you have used it all? ​​What about those blueberries or potatoes that are getting mushy? Are You "Too Tired to Till?" Once upon a time there was this 5'3" woman, weighing 120 pounds, who could unload and carry numerous 50 pound bags of horse feed into the barn with ease. She could hop up onto the truck and begin throwing off sweet-smelling bales of hay with no sweat. All that physical exercise felt SO good. Ah the memories. 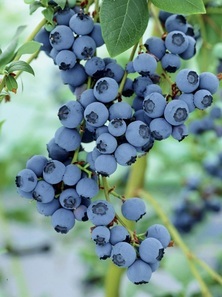 They are easy to grow and with a few important tips you can have your blueberries rewarding you year after year. No matter what size garden area you have, you can grow blueberries. They will do well in large pots on decks and patios. The simple things in life, are often the things that bring us the most pleasure. Hubby and I love to sit on the back porch with a refreshing cold drink and just observe nature. Simple life is a blessing. 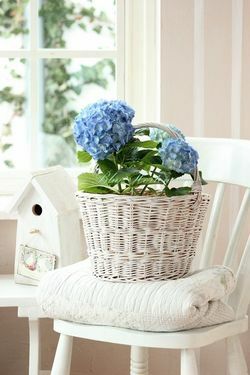 It's Sunday afternoon, and the breeze blowing through the tall tree's behind the porch are beckoning us to come sit and sip. 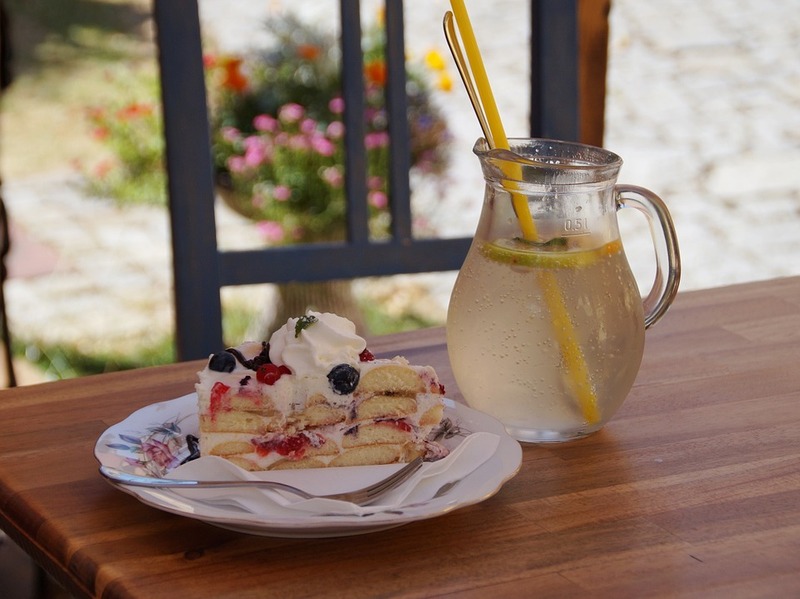 After all, what is warm weather without lemonade or a sweet tea, especially in the south! My herbs are lush and ready for some pruning, so I will gather some peppermint and strawberries and serve you up some. You thought I didn't see you?Come on in, I've been expecting you. 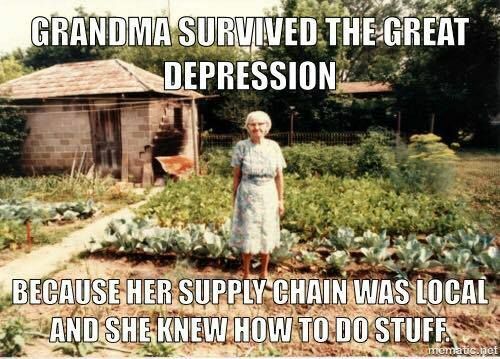 Never too old to garden & grow your own food! Anyone can have a garden, even when you feel you are getting too old to tend to it. 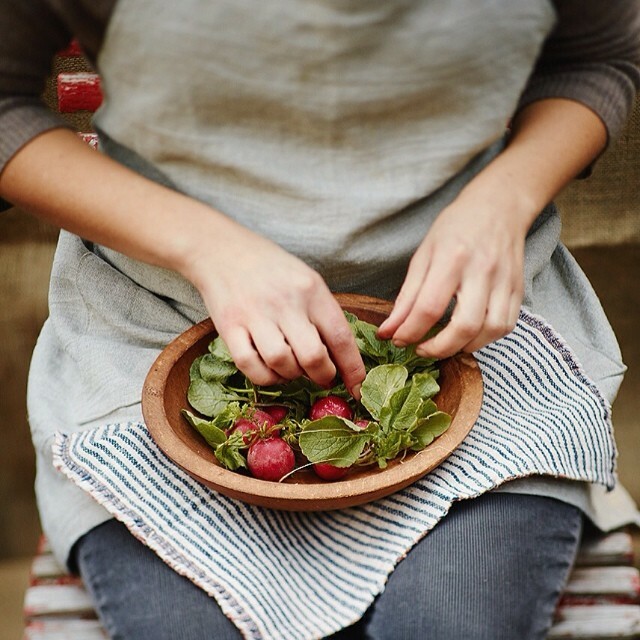 Physical limitations keeping your from doing what you love in the garden? This news report explains how its done. So get out and get in the sunshine! Enjoy the abundance of a garden. The "simple old" ways are still the best ways. The views & opinions expressed are of the writer of this site. 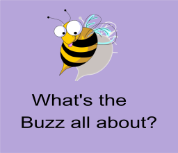 You are thoughtfully encouraged to do your own research on topics of interest to you. Alternative health/food remedies/info provide in any form suggested are not a substitute for professional advice..